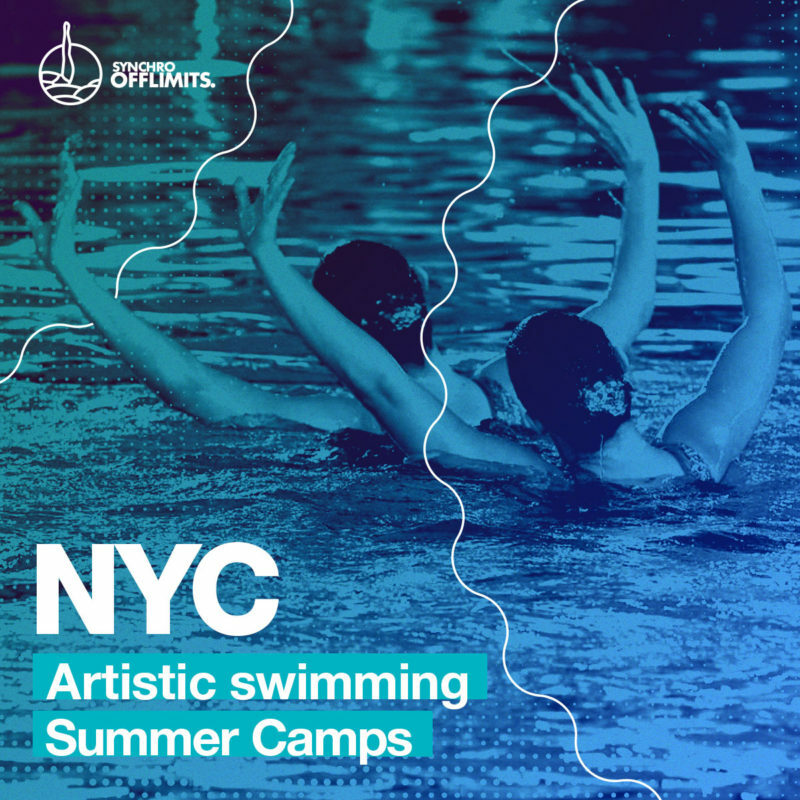 This new edition of Artistic Swimming Summer Camp NY 2019 will focus on improving the technical performance, stimulate artistic ability and transmit fundamental sport’s values. All program in English. Tourism and activities included. Round trip from 33 st (PATH Station) to Jersey City for the swimmers of NYC. – 24 years of experience as a swimmer, competing globally. 1 Week: July 1-3 2019. 1 Week: July 8-12 2019. 1 Week: July 15-19 2019. Elite Artistic Swimming camp featuring international Olympians. You can see our historic staff here.